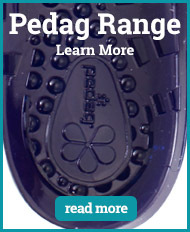 Pedag is all about quality. 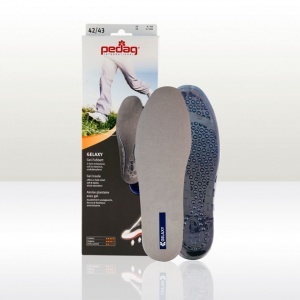 While providing comfort and support for the wearer, Pedag is focused on using breathable and natural materials for their insoles. 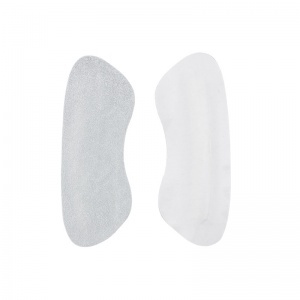 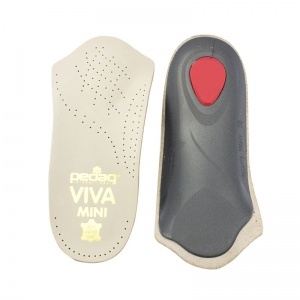 Pedag Insoles offer high quality support while coming in a range of styles and sizes to provide the right support and comfort that the user may require. 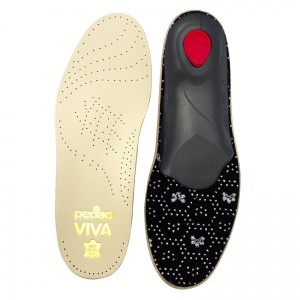 From full-length insoles to toe separators to arch supports, Pedag Insoles will have something appropriate for your everyday or specialised needs. 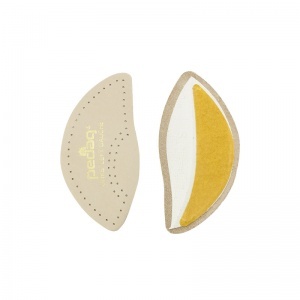 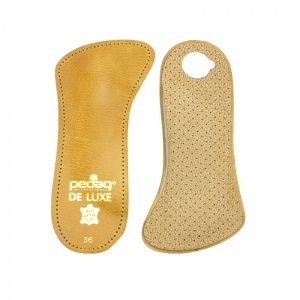 Pedag Insoles are a brand that ensures high quality for all of their products, stemming back to its origins when the insoles were made by hand in a former cowshed. 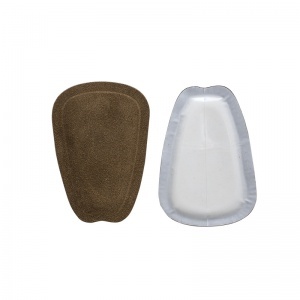 The comfort and quality offered on all of their products makes them one of the top in the market. 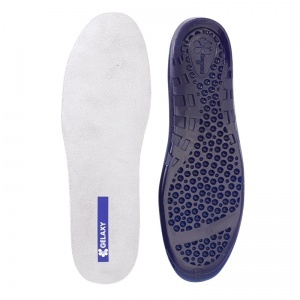 This is due to their use of breathable and natural materials, providing support and comfort across all of their different products. 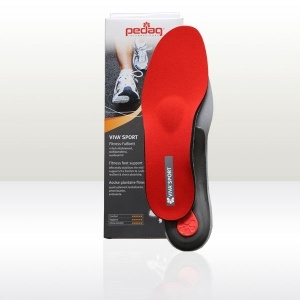 Pedag's goal is to promote a natural and healthy way of walking in order to encourage the healthy lifestyle that can stem from this. 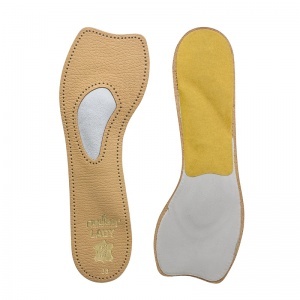 The meticulous control of the final product guarantees the high quality of the end result. 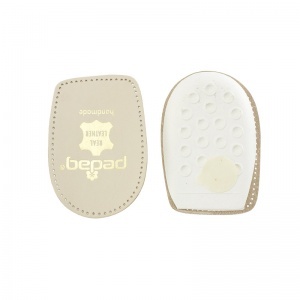 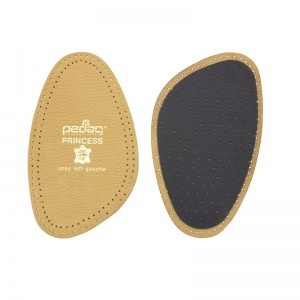 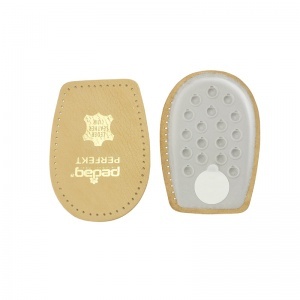 Pedag Insoles have a wide range of products. 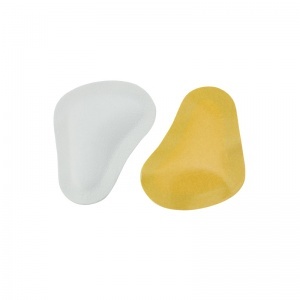 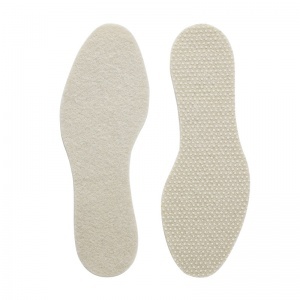 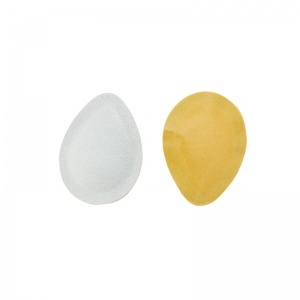 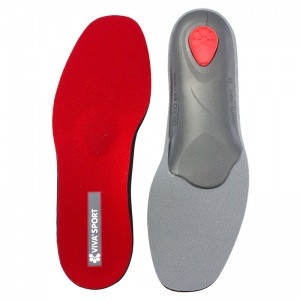 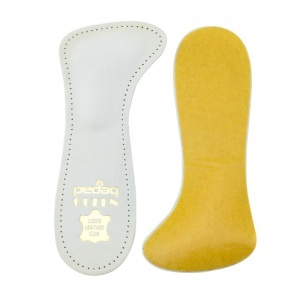 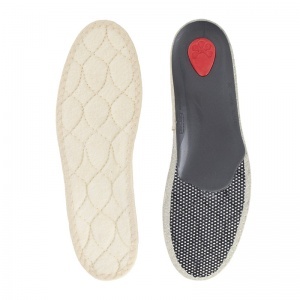 This range varies between types of insoles, size and the density of the product. 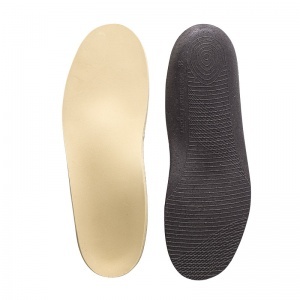 It is important to fit the insole to your shoe size in order to provide the support needed, as a ill-fitted insole can cause more harm than good. 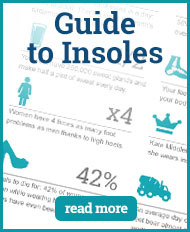 The size range is vast enough that all customers should be able to match their shoe size for the right fit. 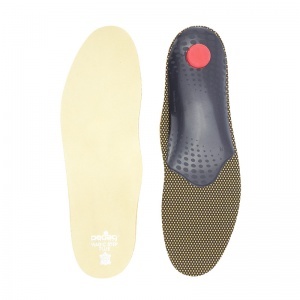 The range of different products can vary from toe straps to alleviate pressure to metatarsal caps for additional support to full length insoles depending on your needs. 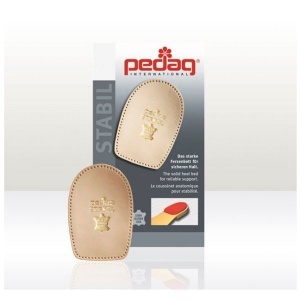 All of the products are made with the same high standard of quality that Pedag is known for and will offer you good support and comfort for your feet. 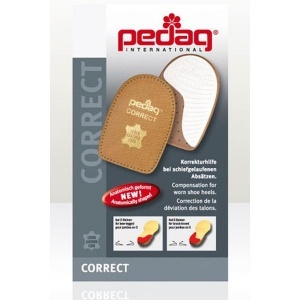 If you require more knowledge about the Pedag Insole range at Shoe Insoles, please call the support team on 020 7501 1102 or send a message via the contact page.